Python is probably one of the few programming languages which is both simple and powerful. This is good for both and beginners as well as experts, and more importantly, is fun to program with. This book aims to help you learn this wonderful language and show how to get things done quickly and painlessly - in effect 'The Perfect Anti-venom to your programming problems'. 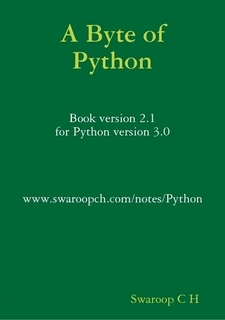 This book serves as a guide or tutorial to the Python programming language. It is mainly targeted at newbies. It is useful for experienced programmers as well. The aim is that if all you know about computers is how to save text files, then you can learn Python from this book. If you have previous programming experience, then you can also learn Python from this book. If you do have previous programming experience, you will be interested in the differences between Python and your favorite programming language - this book has highlighted many such differences. This book is a work-in-progress. Many chapters are constantly being changed and improved. However, the book has matured a lot. You should be able to learn Python easily from this book. 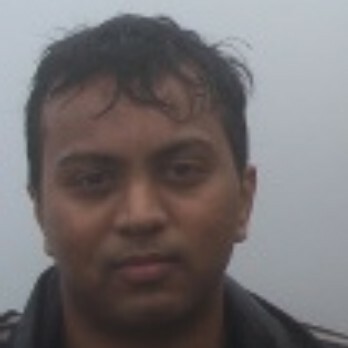 A software engineer who loves reading and writing about programming, startups, life skills, travelling and India.